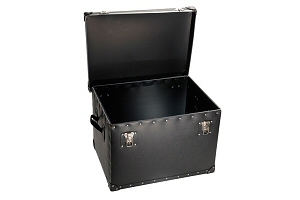 The Polybox range of cases is our most popular equipment case. Strong water resistant polypropylene construction. 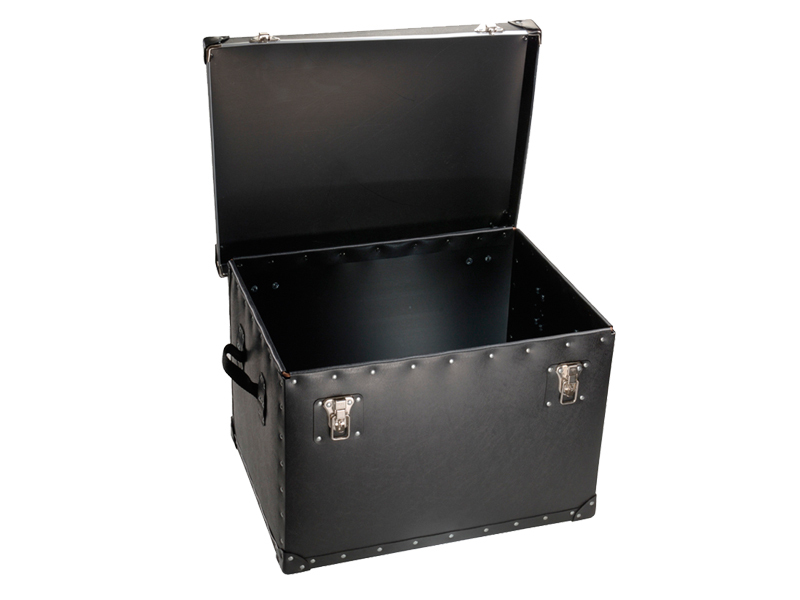 Case features include locking catches with lift off hinges dependent on model and steel reinforced edges with nickel rivets.